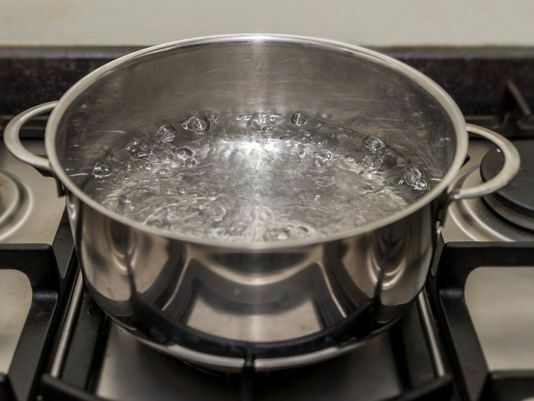 A boil advisory expected to last until Tuesday afternoon, has been cancelled in Boone County. A Braymer resident, Brenda Diane Kern-Fields (Ryan), 79, died Thursday, April 18, 2019. A tip led police to a child who admitted to being molested by Michael D. Lollis, 61, of Brookfield, in the summer of 2017. A Gallatin resident, Jim Parton, 94, died Wednesday, April 17, 2019. 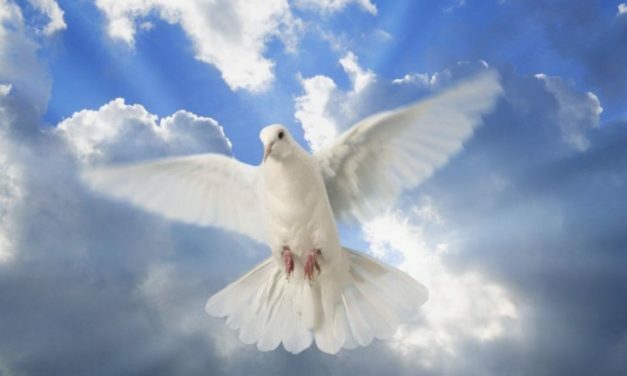 A Rayville resident, Mary Maxine Gorham, 92, died Tuesday, April 16, 2019.